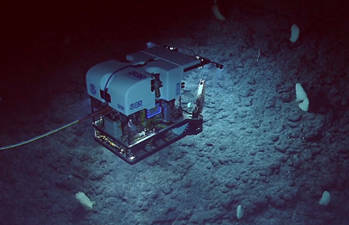 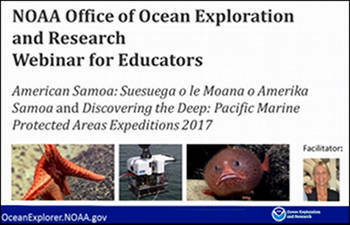 Expedition Education Modules are designed to assist educators with bringing expeditions and discoveries of NOAA Ship Okeanos Explorer into classrooms in real time using live video from the remotely operated vehicle, Deep Discoverer. 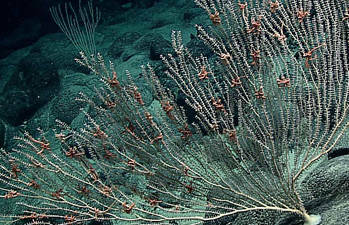 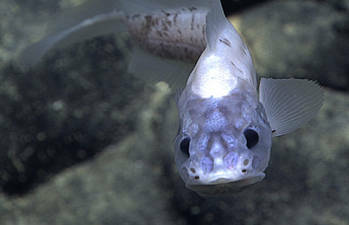 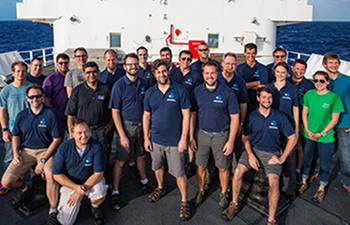 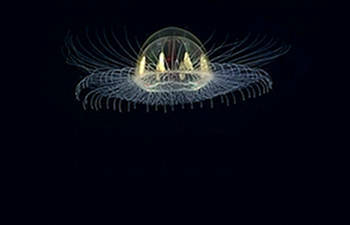 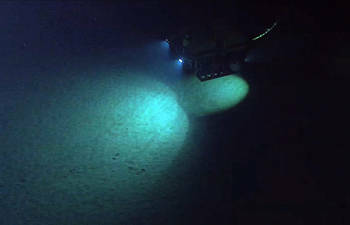 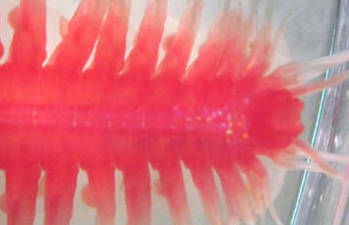 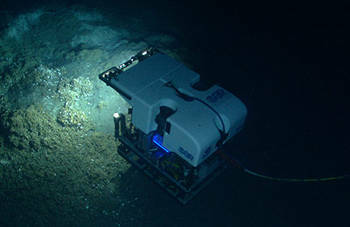 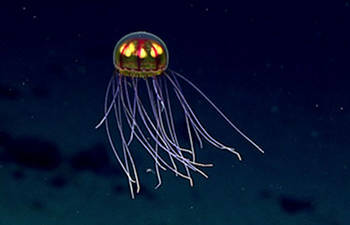 To support use of the live video feeds and enable educators to design their own instructional strategies for classrooms around particular expeditions as they are happening, lesson plans, multimedia tools, and a wealth of other resources have been developed just for educators to convey the deep-sea exploration strategies and discoveries at locations all over the world. 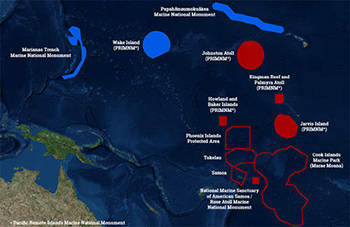 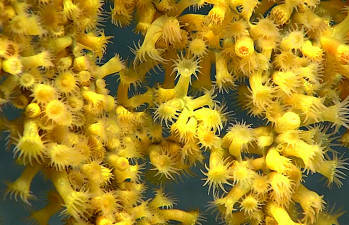 Why Explore Marine Protected Areas (MPAs) of the Remote Pacific Ocean?